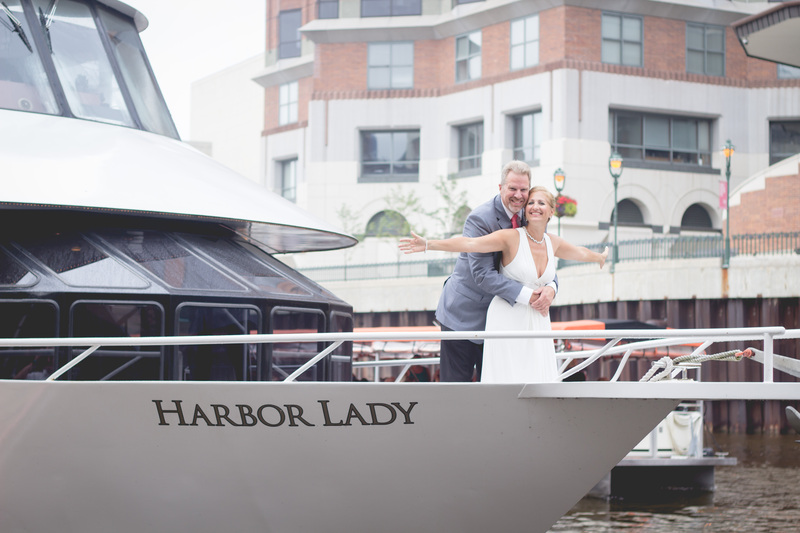 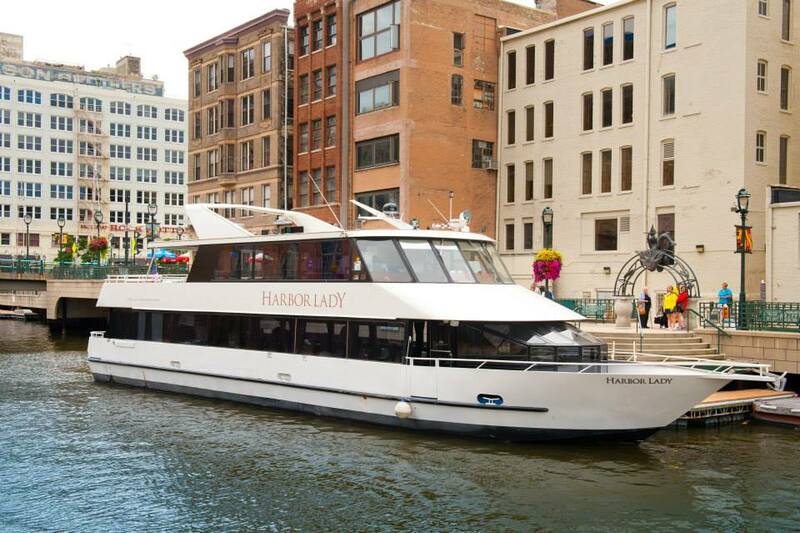 The Harbor Lady is our newest and largest vessel that features 2 levels, 3 outdoor spaces, and has a capacity of 145 passengers. 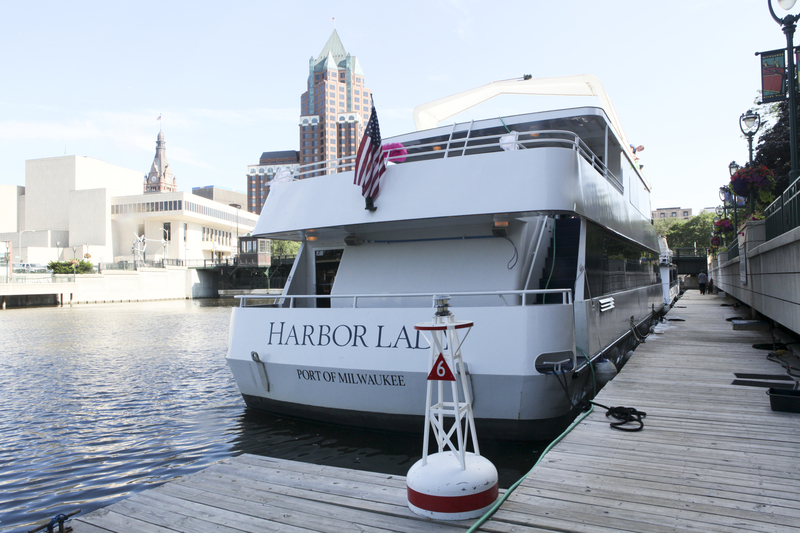 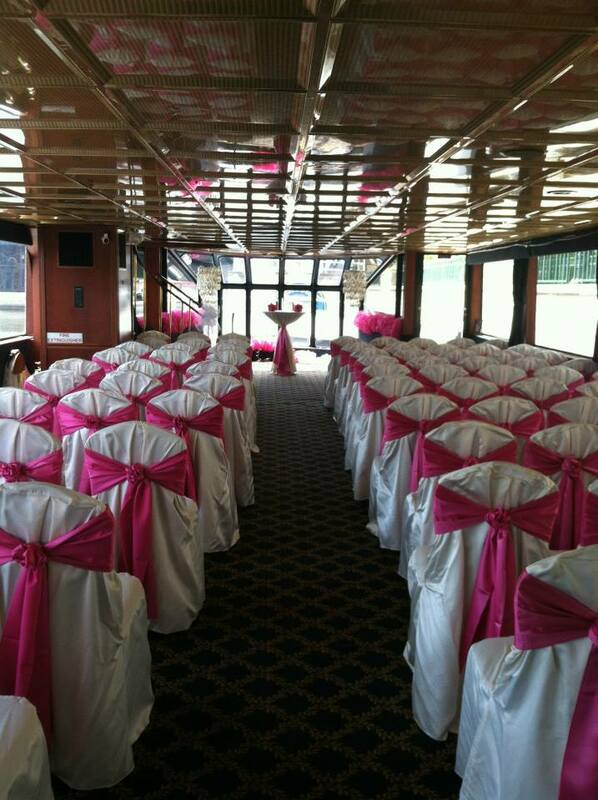 It is almost exclusively used for large, upscale private events. 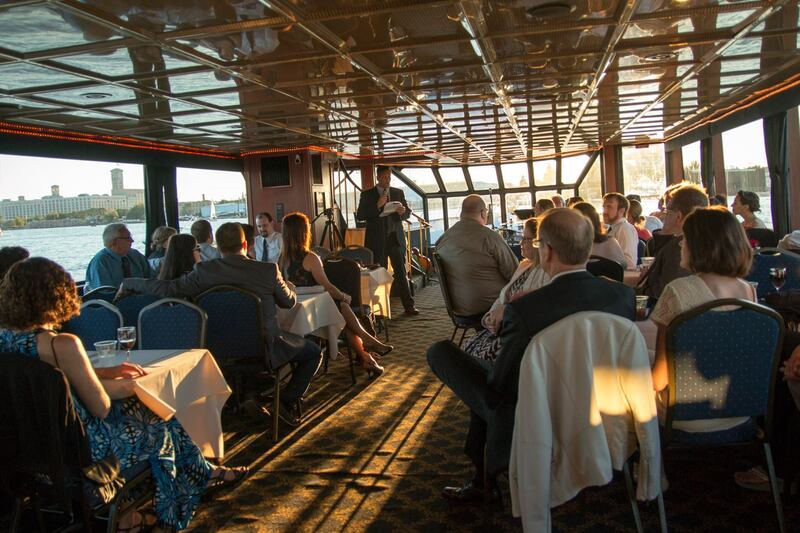 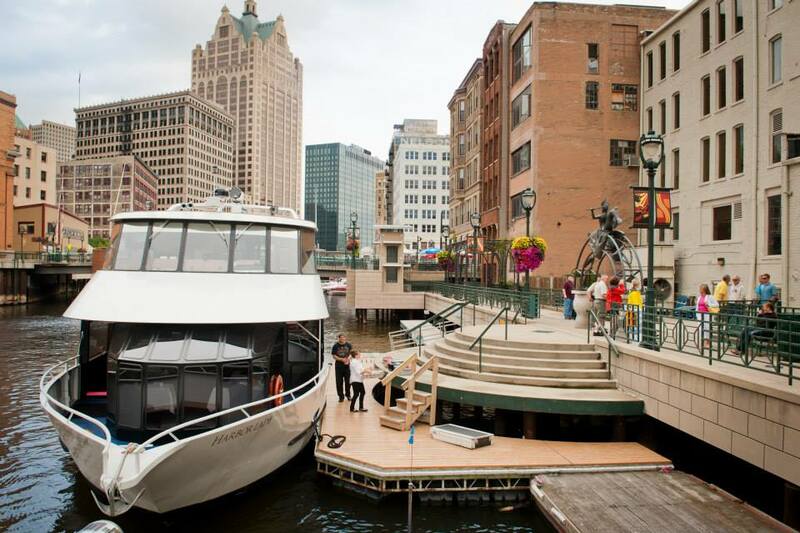 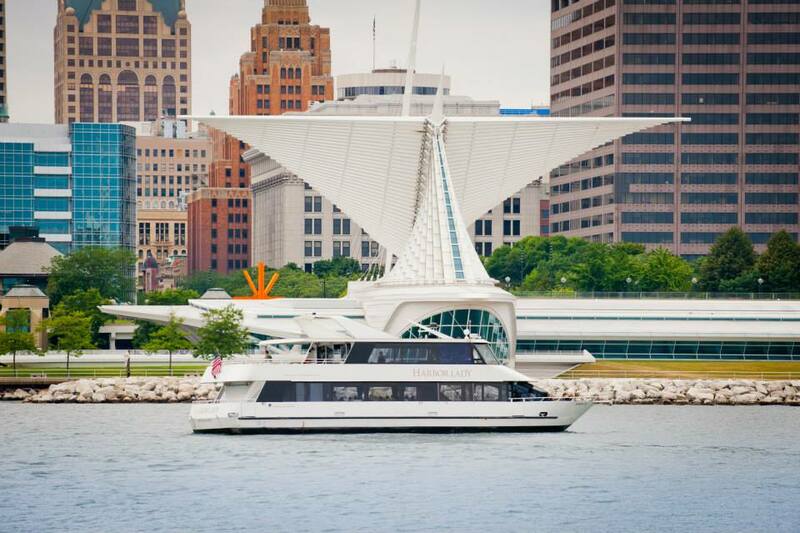 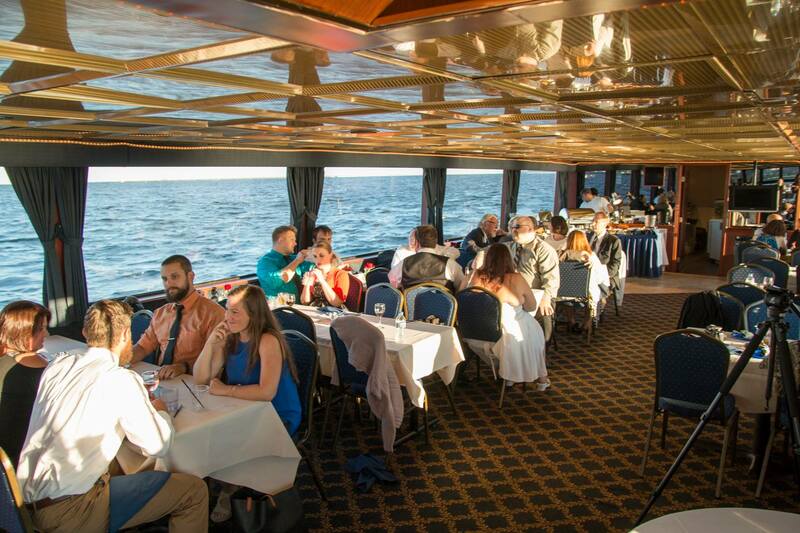 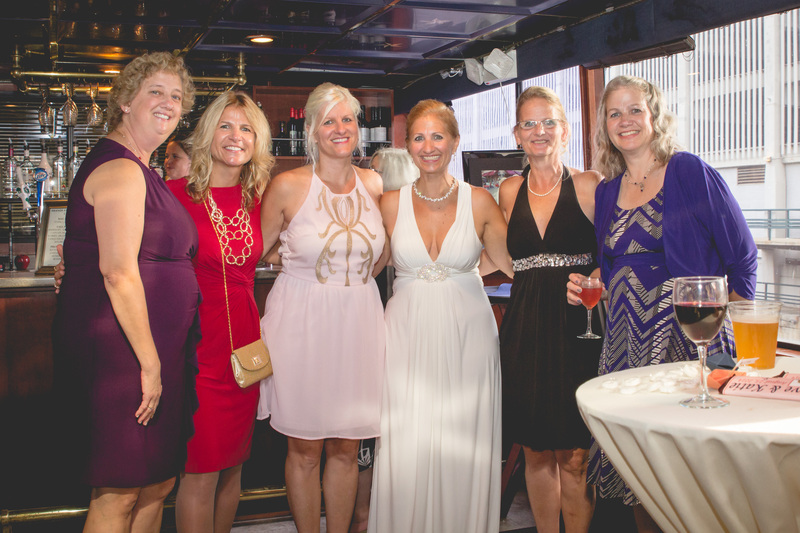 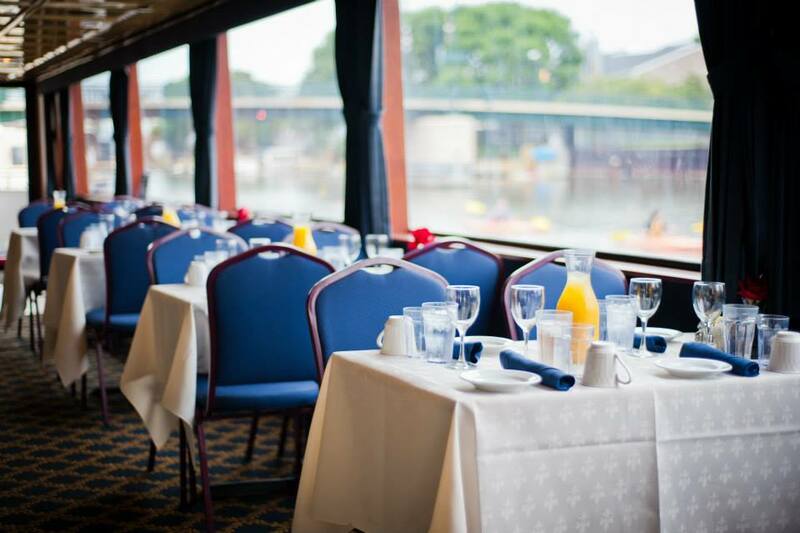 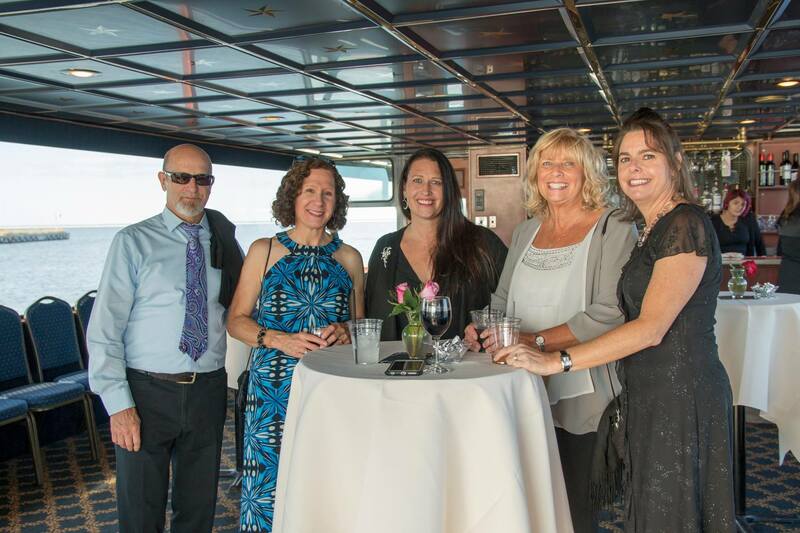 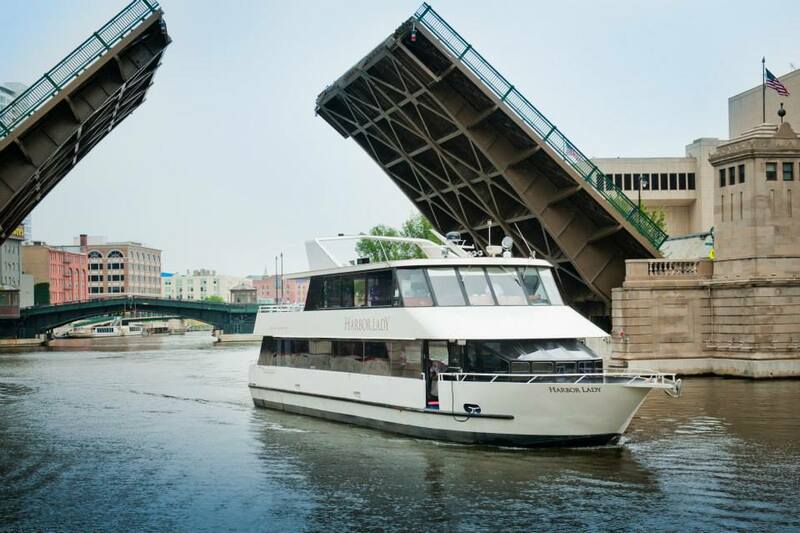 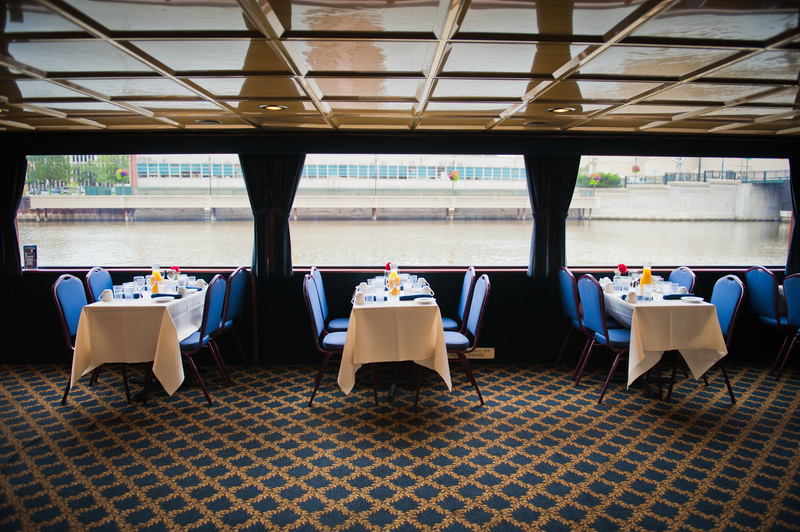 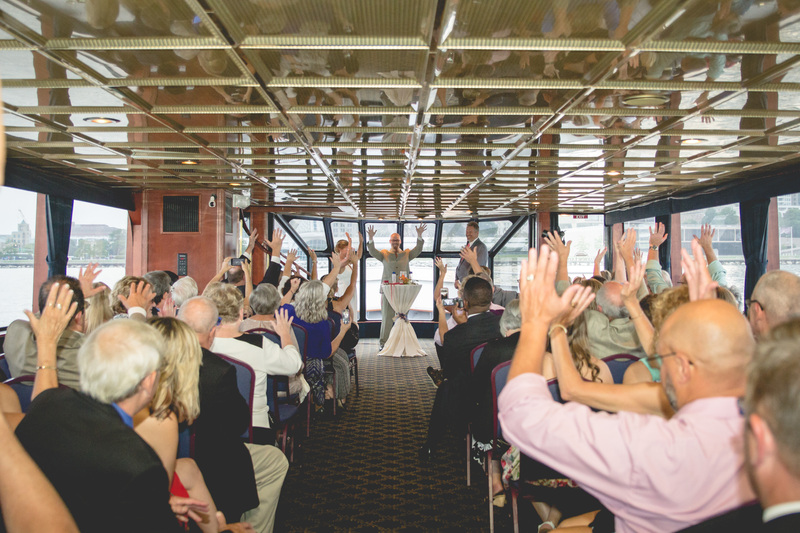 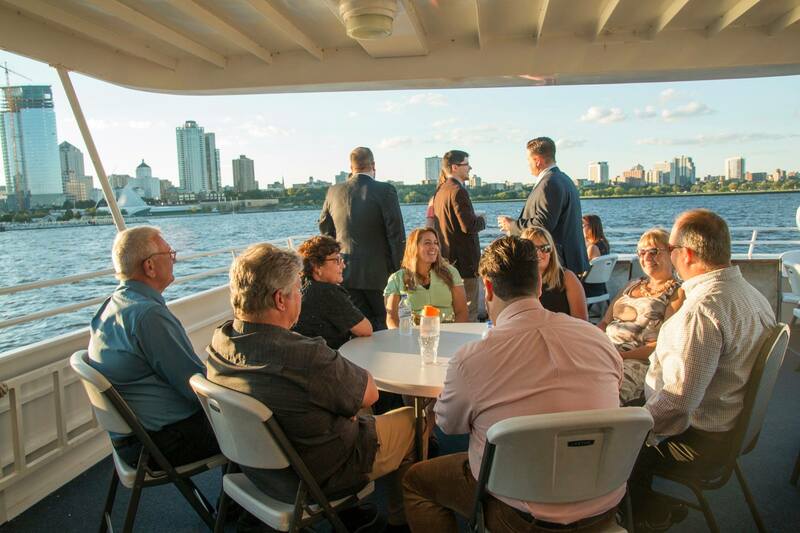 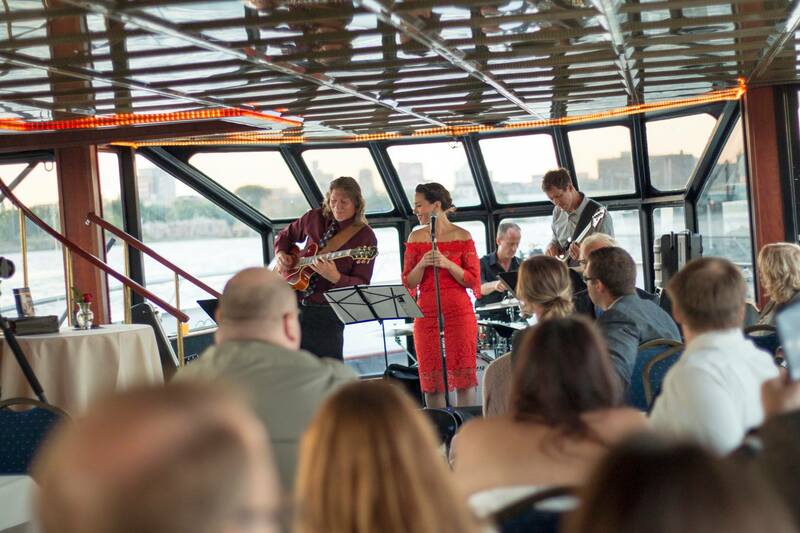 This boat does host the Champagne Brunch Cruise every Sunday and some special events such as the Murder Mystery Dinner Cruise, which are available to the public.